Monday, 22nd August 2016, New Delhi. The FSSAI (Food safety and standard authority of India) the ultimate institution in regards to food quality standards in India, commemorated the 10 years of the Integrated food law at the Ashoka, New Delhi in a very well attended event. The event saw participation of Sh. 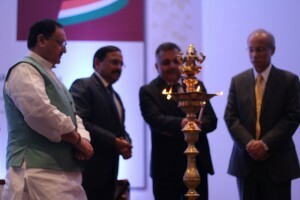 J.P Nadda, the Hon’ble Union Minister for Health and Welfare, Sh. 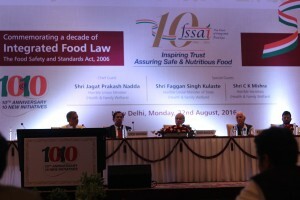 Ashish Bahuguna, the Chairman, FSSAI, among other dignitaries from both, the Ministry of Health and Family Welfare and the Food Standards Authority of India. The address by the dignitaries was indeed about appreciating the impact and change brought in by the act, its further responsibilities and also to discuss the future plan of action for the FSSAI. In his address to the attendees of the event, Mr. Chairman also launched the very inspiring 10 at 10 Initiative. 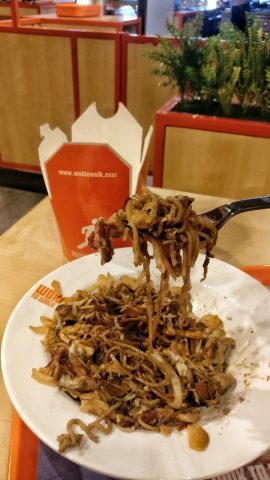 Under this, he brought to our notice, the 10 points of action or initiatives that are definitely determined to bring about an even greater landmarks in the field of food hygiene, quality and nutrition. Sh. 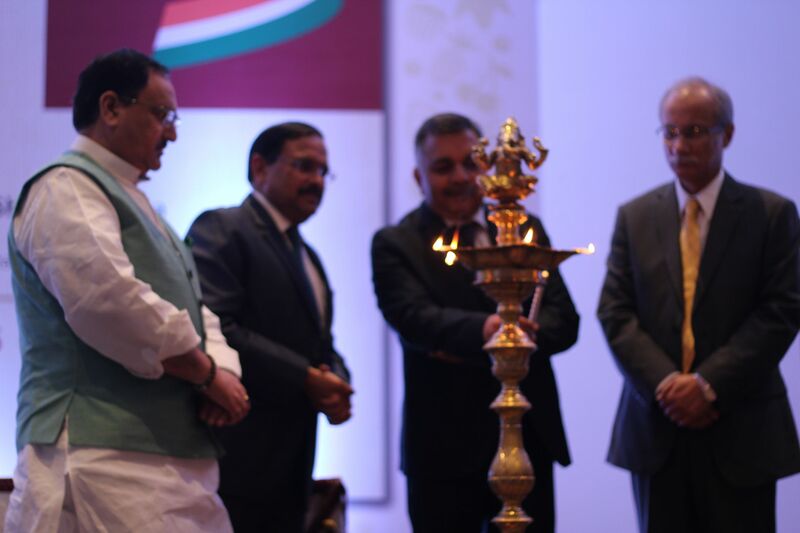 JP Nadda also addressed the audience with his insightful and gripping speech talking about the achievements and responsibilities of the FSSAI. 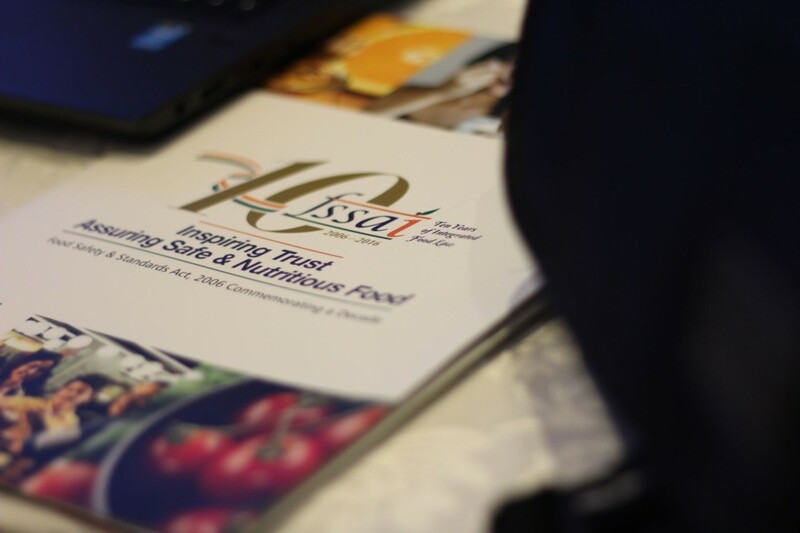 Following the address by the dignitaries, there was the launch of the Coffee Table Book by FSSAI. The very informative handbook was launched by the dignitaries who graced the event. The book itself is a handy guide for anybody wanting to gain insights into what goes into serving/consuming or even presenting safe, healthy and nutritious food. 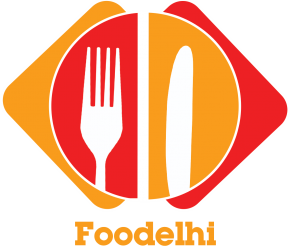 This event indeed made us feel the absolute importance of an Act and authority like FSSAI which acts a savior of all the consumers of food products in the nation, and, the universal responsibilities it undertakes. 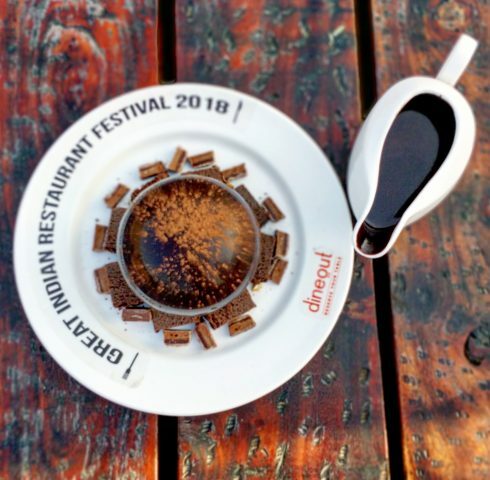 Be it a road side Dhaba, the street hawker or a 5 star restaurant, a freshly made dish or a packaged edible, each of the consumbales have to go through the scrutiny of the FSSAI in one way or the other, ensuring that only the safest is eaten by the citizens, regardless of their financial status, gender or any other characteristic.